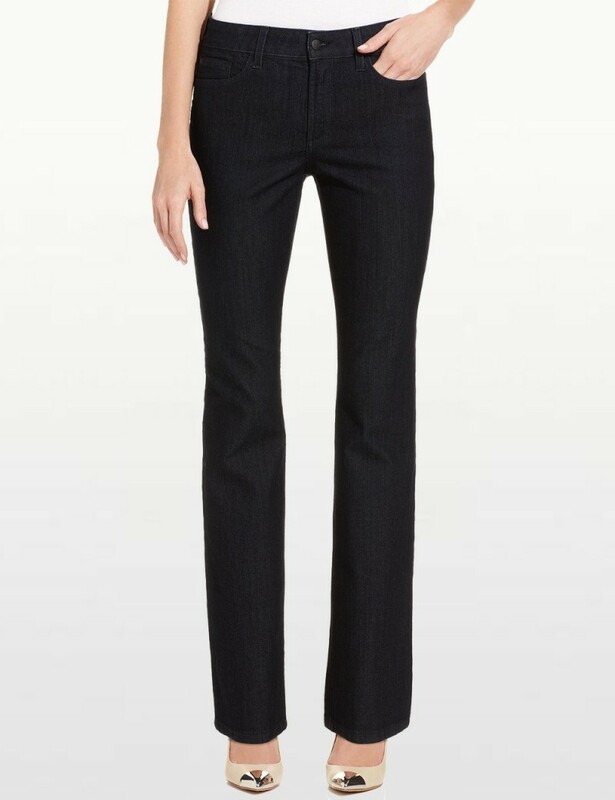 NYDJ Marilyn Straight Leg Jeans in Black Enzyme Wash with Embellished Back Pockets, classic styling not only ultra comfortable, but these jeans are also incredibly flattering. NYDJ are known for their amazing lift and tuck technology, lift - the technology actually lifts and subtly reshapes your curves so you look good in jeans, again, tuck - the revolutionary criss-cross panel keeps your tummy in control and makes you look a full size smaller, instantly. Product Details - The Marilyn Straight Leg Jean in Premium Lightweight for Summer. 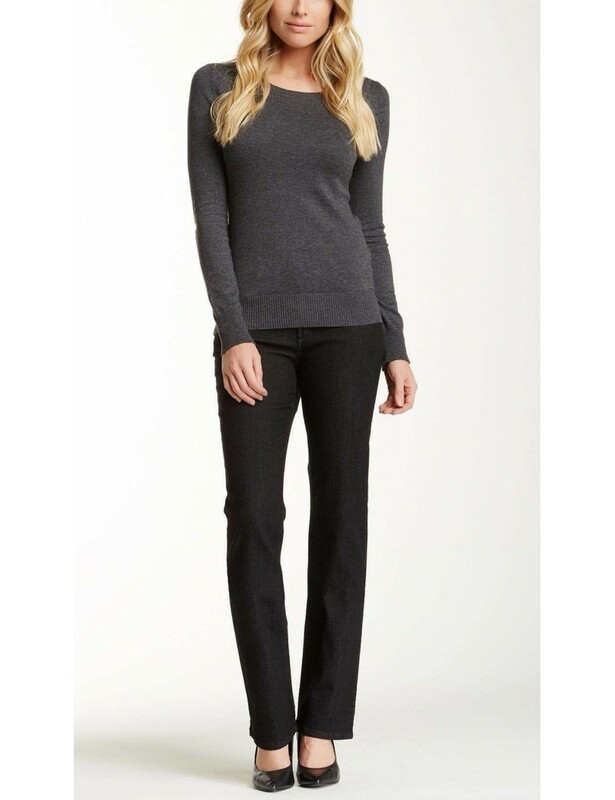 NYDJ Marilyn Straight Leg Jeans in Black Enzyme Wash with Embellished Back Pockets, classic styling not only ultra comfortable, but these jeans are also incredibly flattering. Five-pocket styling, button closure and NYDJ's signature slimming fit.